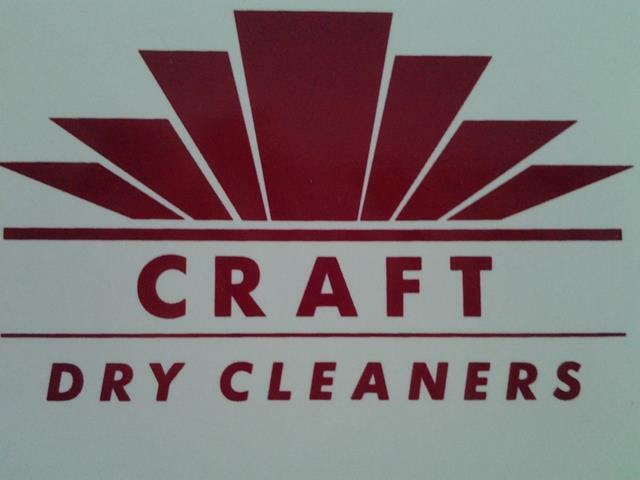 15% off dry cleaning for REALTOR® members - you must show your membership card. 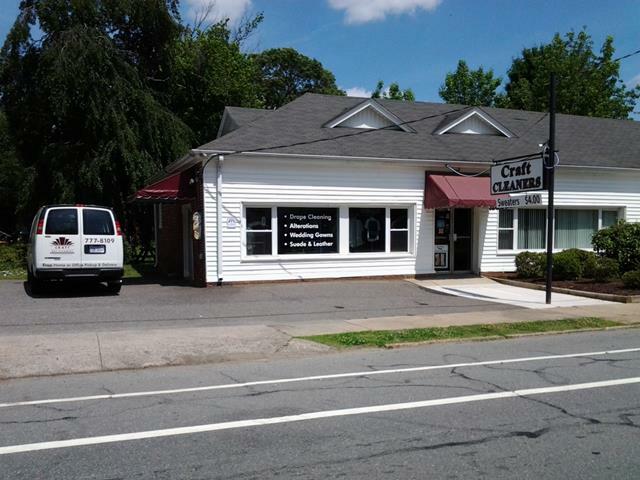 Excludes laundered shirts, suede and leather cleaning, and alterations. Discount does apply to bridal gown cleaning and preservation.